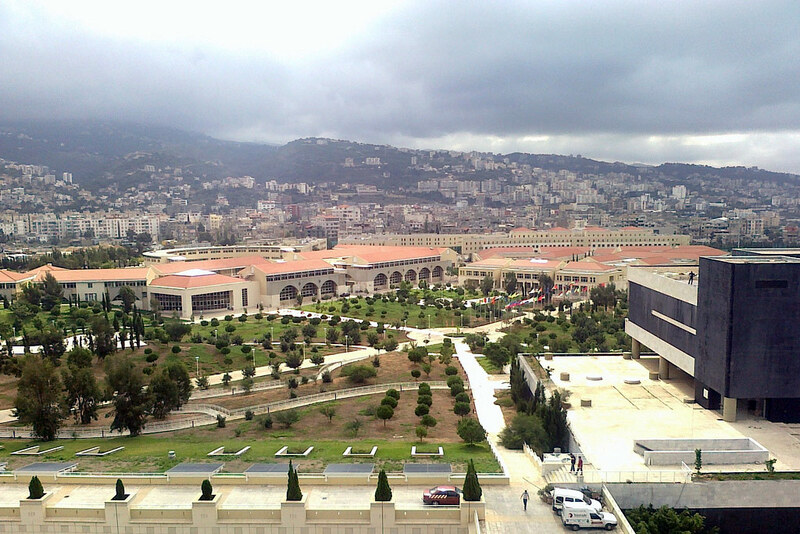 The Lebanese University is the only public institution for higher learning in Lebanon. The university has 17 faculties across Lebanon and serves various cultural, religious and social groups of students and teachers. The independent university enjoys administrative, academic and financial freedom. Among its educational goals are creating a unique mix of cultures and providing the basic and essential education to allow students to enter various professions. 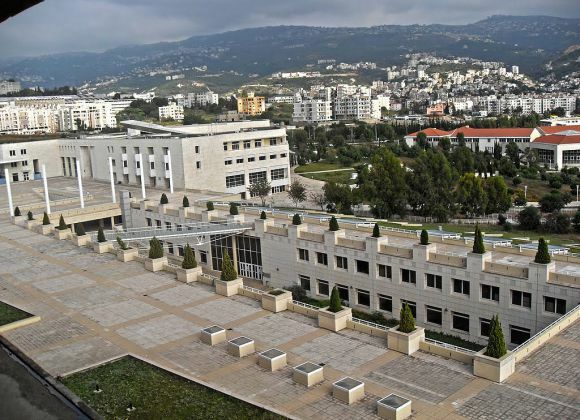 In spite of the crisis in the region that has existed since 1975, leaving wounds and tragedies, the Lebanese University has remained the national home of science. Rivalling the most prestigious universities in Lebanon and abroad, and leading the process of human development that spread all over the country, its graduates became ambassadors of Lebanon in all the corners of the earth. Our university respects the national demand for academic freedom, which has become a right of scholars and specialists, based on laws and international conventions and regional organisations and sometimes more, applying the important rules of human rights: the right of learning and seeking knowledge with higher education and participation in international projects to develop academic programmes and exchange of research.The university has maintained the quality of higher education, although we seek more contact with the spirit of this modern age and its promising accomplishments by increasing relations and agreements with other universities and institutions all over the world. In spite of the political pressures on the people of the university and attempts to split them into factions, the majority of them have remained faithful to the spirit of the national organisation and the struggles of the early pioneers who insisted on building the edifice of national higher education, in the framework of the values of freedom and justice.